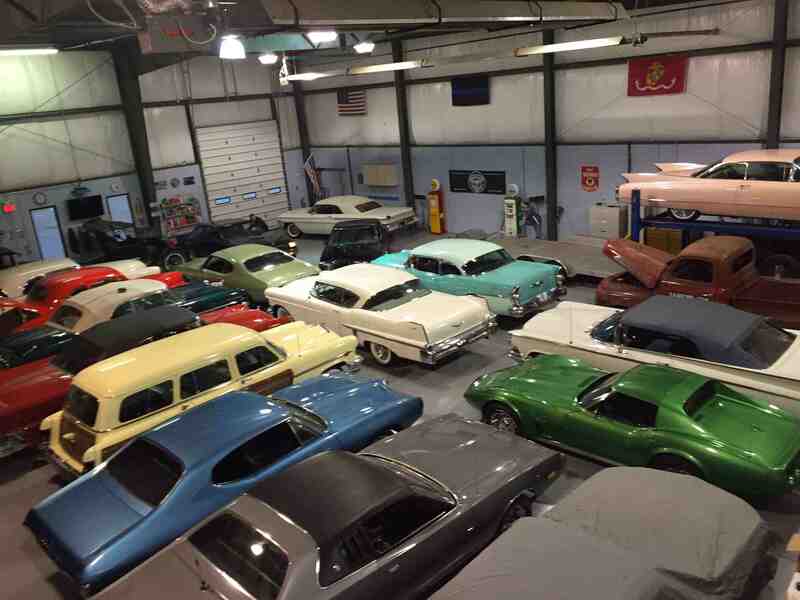 BlueLine Classics is always looking for cool cars to buy. If you’re interested in selling a car, you can bring it into our showroom so that we can have a look. 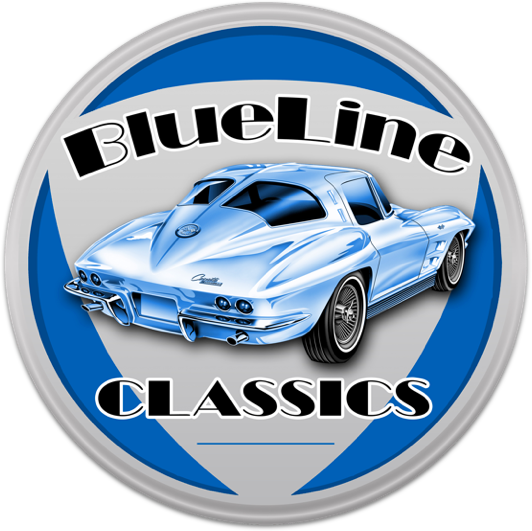 Or you can simply email photos and information about your vehicle along with your name and telephone number to sales@bluelineclassics.com. 1. As many photos of the vehicle—inside, outside, engine, etc.—as you can send. 3. Any other details, such as mileage, type of engine, any mechanical or restorative work done on the car. 4. If we’re interested in buying your vehicle, we’ll contact you to discuss price and details.